Last MAY 24, Uniqlo opened its fourth store in SM City Pampanga! I and my fellow bloggers attended the Grand opening. We were really happy and honored to be invited in their Grand Opening! Check my post about their Grand opening here. Did not do some layering since the weather was really hot and I knew that it would be a hassle if I will remove all the clothes I was wearing to fit all the stuff that I will buy. Kept it really simple but made sure I will still be in style! 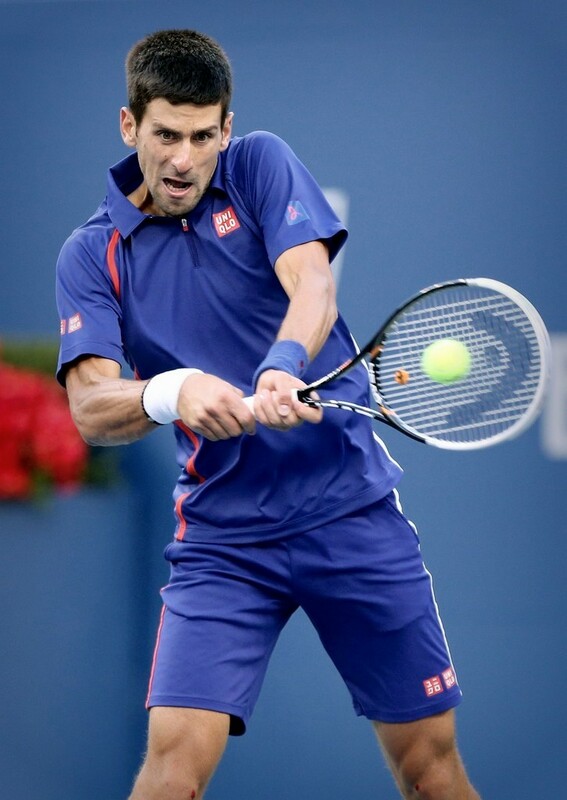 The first time I saw Uniqlo was when I was walking in the streets of NYC. I was so happy to see the colorful socks and comfortable shirts inside the store. On the other hand, during my (SWAT) vacation, I was really happy because I heard that they opened their first store in the Philippines on June 2012. And now from Tokyo to Manila and now in Pampanga! Thanks Jhavoo for taking these nice photos! It was a day filled with fun and a lot of shopping spree ! Thanks to Uniqlo and SM City Pampanga! From Tokyo to Manila and now in Pampanga! Heads up, Kapampangans! Here's another reason why you live here in Pampanga! Uniqlo opened its fourth store out in the metro and decided to locate here in our province! Hmmm Kapampangan's must be really good when it comes to fashion. May 24, 2013, Pampanga, Philippines–UNIQLO opens today its first store in the province located at SM City Pampanga. This is the leading Japanese global fashion brand’s fourth store in the country and its first outside of Metro Manila. It follows UNIQLO’s highly successful store openings at SM Mall of Asia in Pasay City and SM North EDSA The Block in Quezon City last year, and the opening of its 3rd store at SM Aura Premier in Taguig City held last week. With Jeroy, Jhavoo, Tse and Nicko! Shown in photo during the ceremonial tape-cutting ceremony are (from left) Victor Velasco, the first customer in UNIQLO SM City Pampanga; Geraldine Sia, General Manager, Fast Retailing Philippines, Inc.; Governor Lilia Pineda of the province of Pampanga; Katsumi Kubota, Chief Operating Officer, Fast Retailing Philippines, Inc.; Engr. Jess Punzalan, Municipal Engineer of Mexico, Pampanga; and Engr. Bien Mateo, Vice President for Operations, SM Supermalls. The opening of the new UNIQLO store in SM City Pampanga allows the brand to showcase its top-quality, innovative and fully functional apparel to fashion-conscious Kapampangans. SM City Pampanga is located along Jose Abad Santos Avenue corner North Luzon Expressway or NLEX. It is also the mall operator’s longest and the biggest mall in Central Luzon. 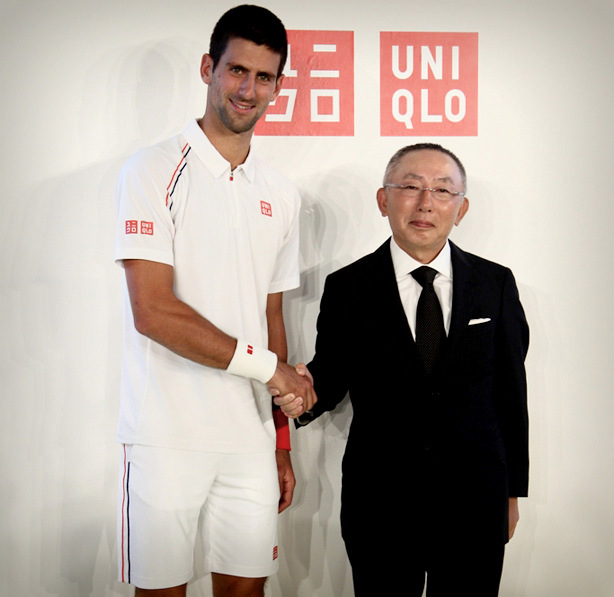 UNIQLO is seen as an innovator in the global apparel industry because of its various product lines that are highly functional and of outstanding quality at an affordable price. 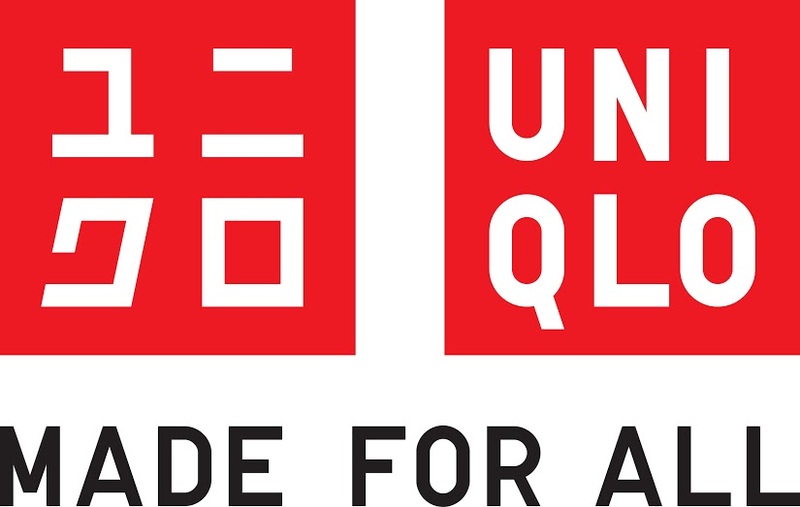 This UNIQLO promotes through its latest global brand concept “LifeWear," which describes UNIQLO apparel as Clothes for a better life for everyone, every day. The UNIQLO store at SM City Pampanga is open from 10:00 a.m. to 9:00 p.m.
For more information about UNIQLO and other FR brands, please visit www.uniqlo.com or www.fastretailing.com. Save the date! Uniqlo Philippines will open its fourth store on May 24! This will surely a great hit to all the Kapampangans who love fashion! One for all! Everyday wear! Life wear! 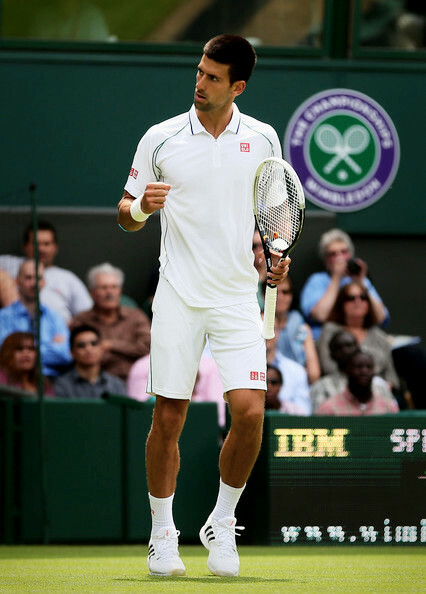 Uniqlo! Today, I will be launching my online store! 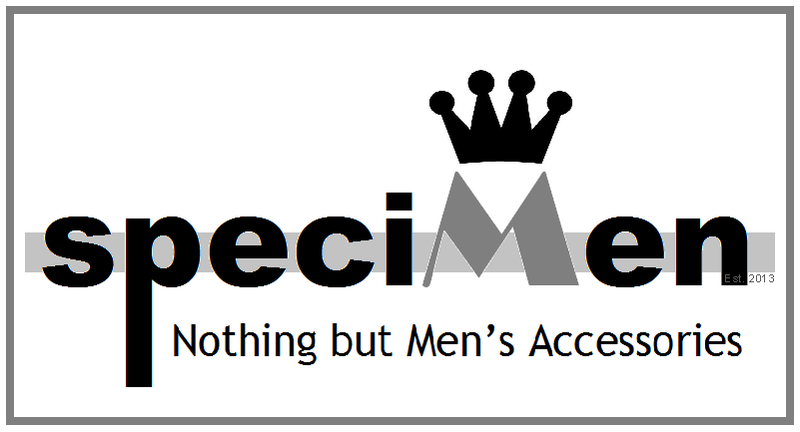 Specimen: Nothing but Men's Accessories! 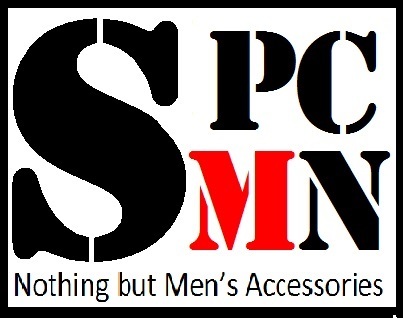 This is a one stop shop for Men's Accessories. Please visit www.shopspecimen.com for more info! Three days to go before the launch of my online store! Really excited about this! Another invitation from SM City Pampanga last month! The SM Store team invited 5 of the PFB to attend their annual Mega Sale and luckily, I was one of the 5 bloggers! Here's what I wore during the first day of Mega shoes and bags sale at SM City Pampanga! This would be my look starting this month; simple and comfortable yet trendy. Well, I think I have to dress up according to my age, right? I'm not getting any younger, I am already in the new chapter of my life -adulthood (ahhh, it's not my birthday but this was my realization from the past weeks.) I won't say good bye to my old style though, what am I going to do now is, I'll try to dress up according to my age but will still look trendy of course. Lol btw, I'm 21. Last May 02, my grandmother died. She was one of the bravest, strongest and toughest woman I've known. She had her battle with Cancer for three years.She was always there for me whenever I needed her. I was really sad that I wasn't able to update my blog. I mean, who in this world can blog during the wake of your loved one, right? Well, no offense but that's just my honest opinion. I know she's happy now so life moves on. To my inang, I just want you to know that I will never forget you; I will always love you. 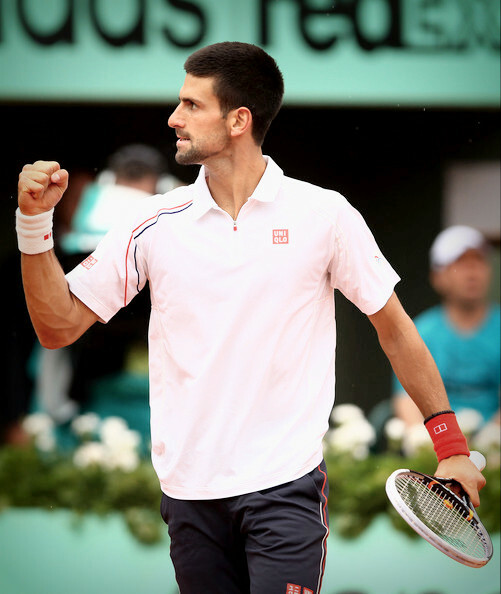 Your battle has ended and I know that you're victorious!